See why other professionals recommend that you use call tracking to better your business. As a call tracking and performance management company, it may be a bit biased of us to tell you that you need call tracking. Hey, we are the experts here, but why don’t we let others speak for us this time to let you know how call tracking can benefit your business? 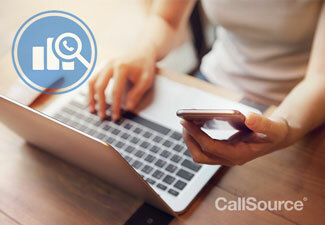 We’ve rounded up some quotes from three different reputable marketing sources about why you need to start using call tracking ASAP. Curious to learn how call tracking can help your business? Check out our other articles on using call tracking to better your company and reach out to speak to one of our representatives today.